Since he left for training camp back on 18 February 2016, G.O has steadily albeit stealthily maintained contact with his A+. An Instagram or Twitter post here and there, some by him or indirectly by way of others who happened to capture a picture or two. Of course there was the surprise attendance at Seung Ho’s musical where we caught a glimpse of both him and Mir as they left the theater via fan cam. The best and perhaps most sneaky and cheeky way in which G.O has given us survival reports is by way of a simple profile picture update on his sns accounts. Such was the case late in the evening of 9 December when he surprised us all with updates to both his Twitter and Instagram accounts and what was even better . . . it was with a selca. Is it me or is there just a hit a mischief going on here? Like….where is his right ear?!! LOL…omg. 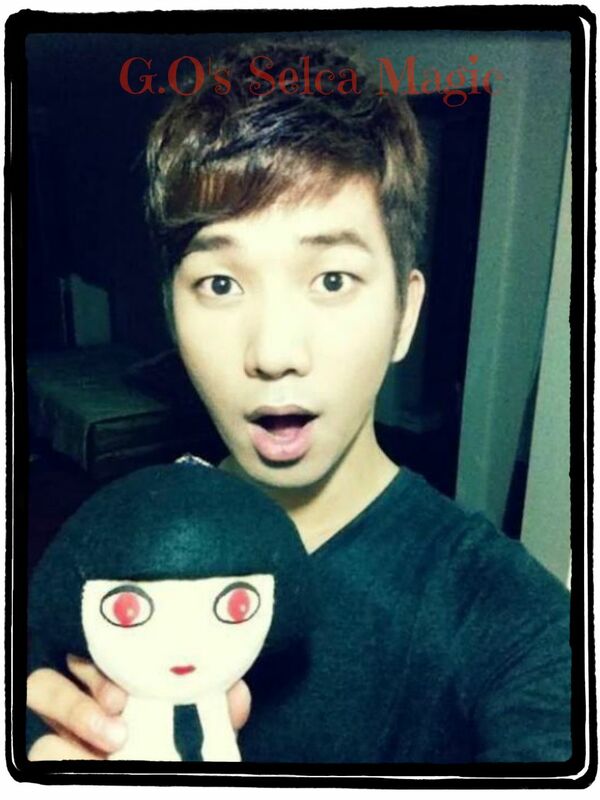 Playful editing aside, what catches my attention most (as they often do) are G.O’s incredibly soulful eyes. His deep, dark gorgeous eyes. Ok and yes, his slightly parted lips, the goatee scruff and the deep dark black hair. If he is trying to diminish his clear and present handsomeness with some playful editing, his attempts fail. All I see is one exquisitely beautiful (with a cheeky sense of humor) man. 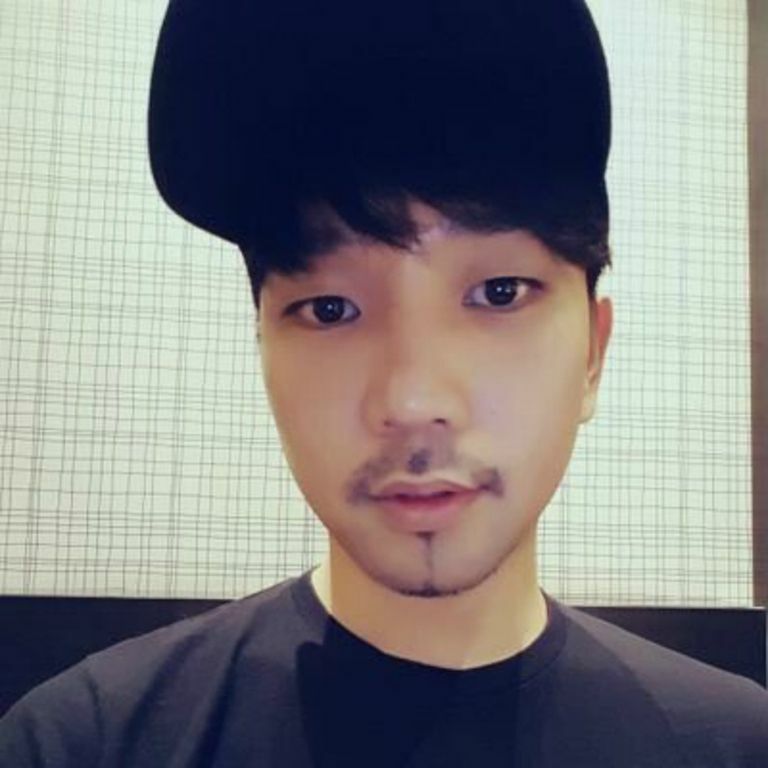 Categories: G.O Military Discharge, MBLAQ Musings, The G.O Files | Tags: G.O, G.O images, G.O Selca, G.O's Military Service, Jung Byung Hee, Jung Byung Hee images, Jung Byung Hee Selca, MBLAQ G.O, MBLAQ G.O images, MBLAQ G.O selca | Permalink.